Why Join Shaw Realty Group? Shaw Realty Group is one of our nation’s most successful real estate brokerages. With a focus on a 10+ customer experience, our team is built for repeat and referral business. By raising the bar, we make a difference in the lives of both our agents and our clients. By leveraging our lead generation systems, we allow our agents to focus on their ONE thing, being face to face with clients to help them buy, sell, and invest in real estate. What would your business look like if you could instantly run with proven models, systems, and support? Shaw Realty Group is looking for an accountable, driven Expansion Partner to take our systems and grow our culture with their own team! We are looking for leaders who want to grow their own region and take advantage of the leverage and systems at Shaw Realty Group. Whether you’ve managed a team or are just an individual agent, our on boarding manuals and lead generation systems will let you hit the ground running. Shaw Realty Group is seeking a long-term relationship with TALENT. Are you a candidate looking to grow with our fast-paced, technology-driven real estate company? For those new to real estate or even interested in obtaining their license, we offer structured growth plans and educational sessions. One on one accountability partners will help you stay on track with your goals. 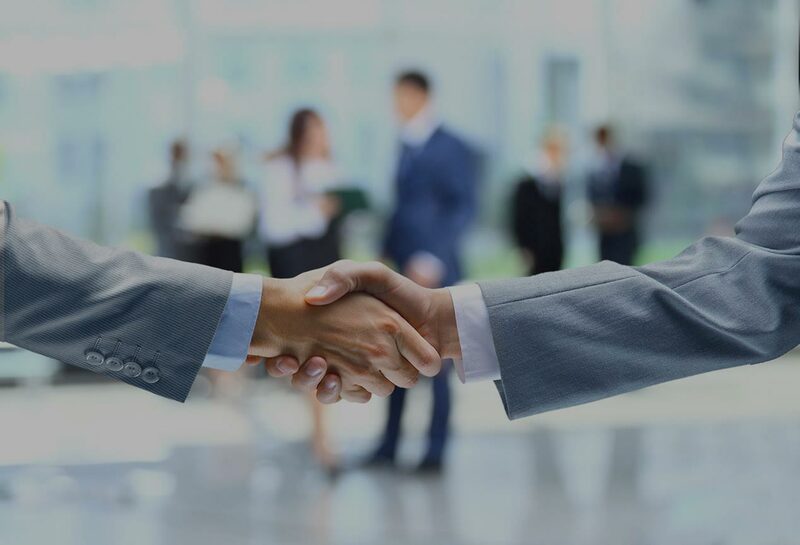 For all agents, both new and experienced, we work together as a team to offer leverage in the form of lead generation, lead cultivation, and transaction management. To apply, please email shaw@ShawRealtyGroup.com with the subject line: “SRG Sales Rep”.